Fabulous job as always from Abbey. My sofa and ottoman came out perfect again, and the carpets are great. 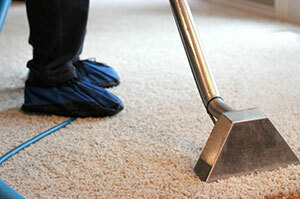 We clean, repair and deodorize your home's carpet. 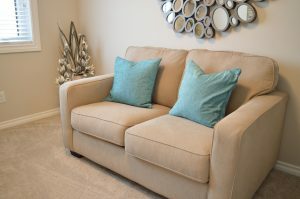 We test materials, condition and clean your sofas and chairs. 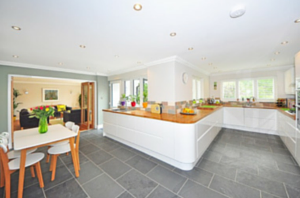 We clean and seal many kinds of tile and grout.